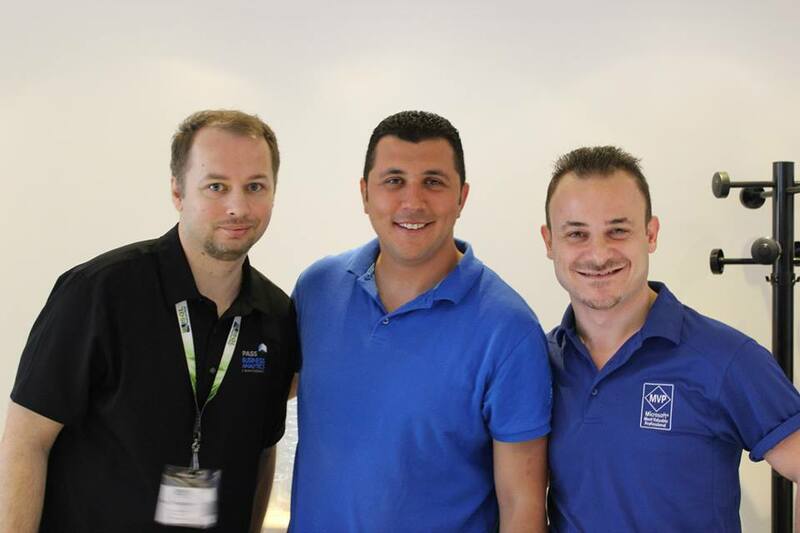 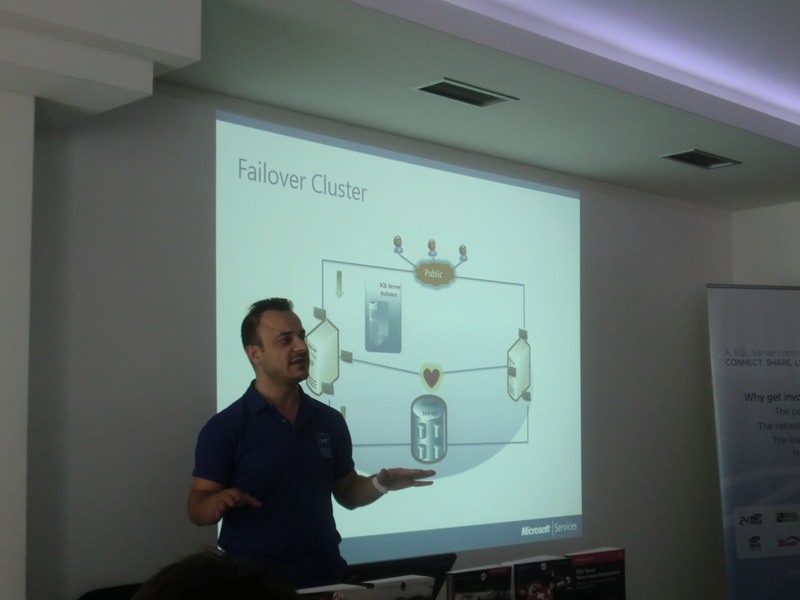 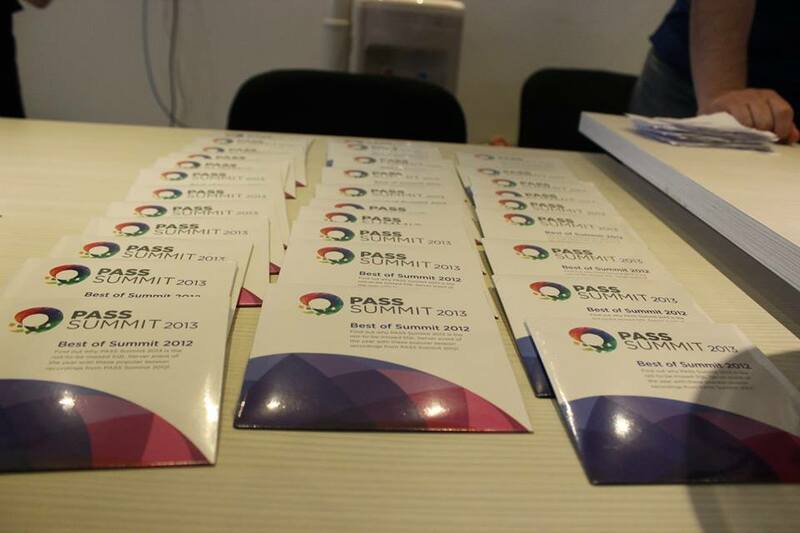 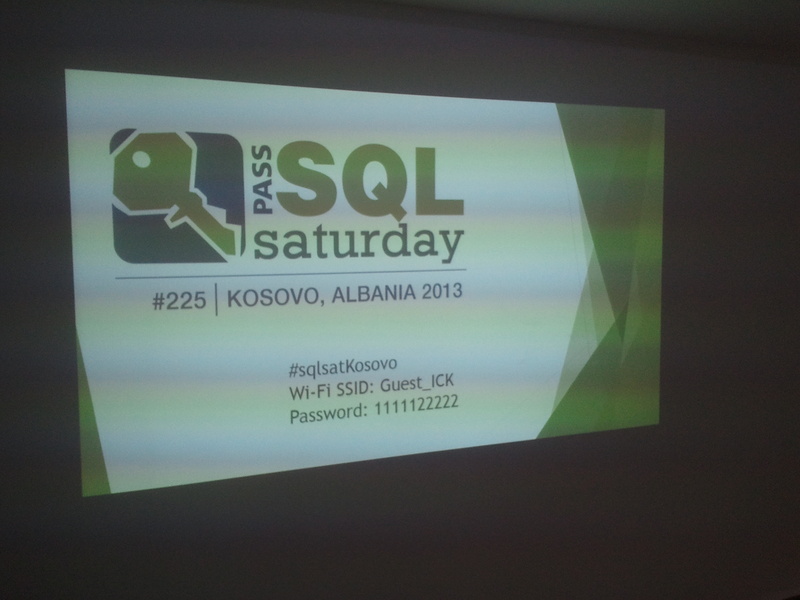 SQL Saturday Kosovo #225, happened last week and I’m very happy that we did for the first time in Balkan region! 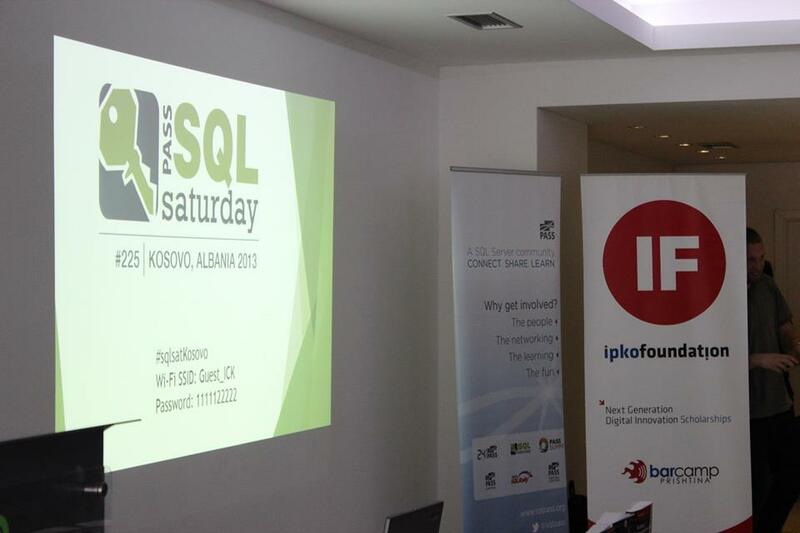 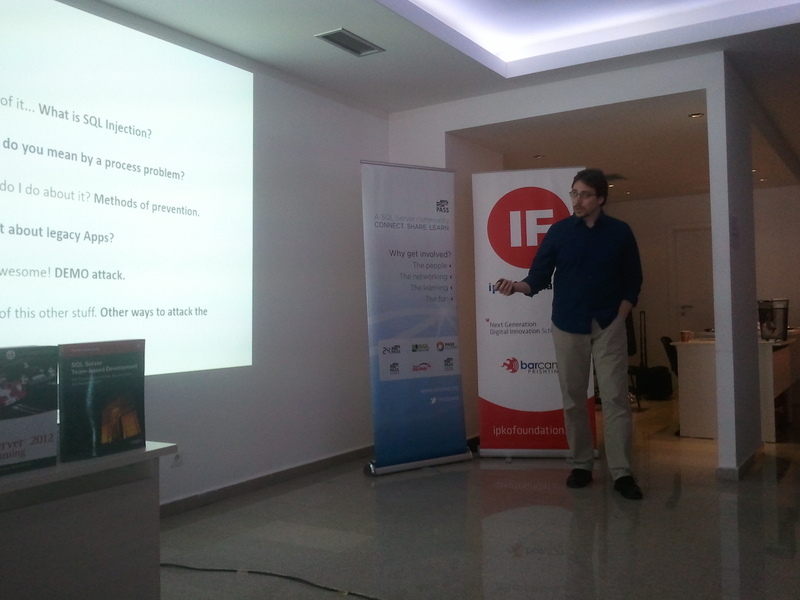 Special thanks goes to the sponsors Ipko Foundation, PASS, Microsoft, ICK (Innovation Center Kosovo), Redgate, Wrox, PluralSight, xSQL Software, Digjitale.com, Nescafe as well as Albanian SQL Server Users Group > ALSSUG. 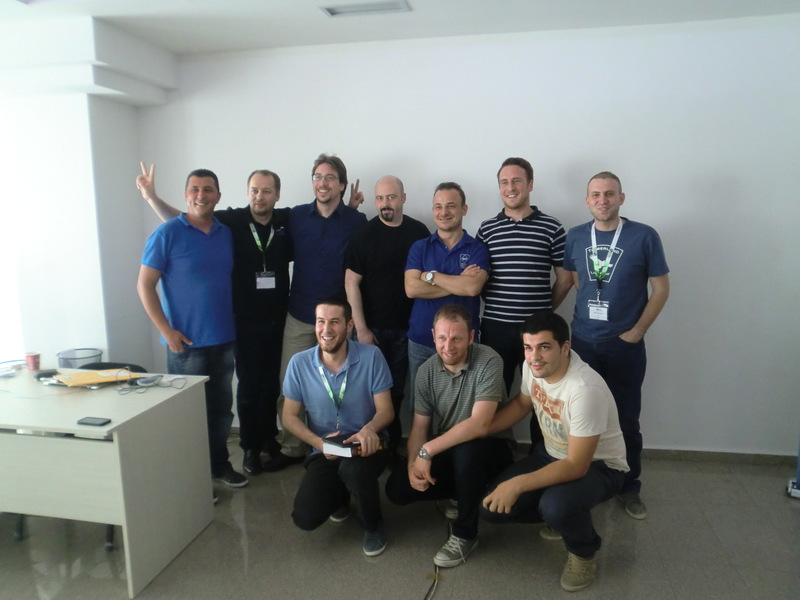 We had just one track this time and with great speakers & their strong experience ( Dejan Sarka, Niko Neugebauer, Mladen Prajdic, Turgay Sahtiyan and Matija Lah), and for more details about their presentations you can find here. 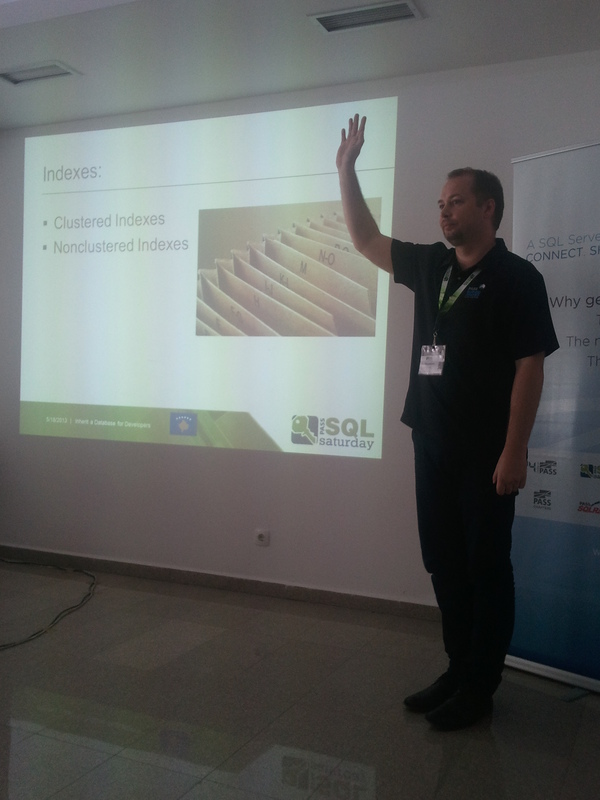 As first time SQL Saturday in our country, the event went well and we had 118 registered attendees and 82 were present in the event for all the day of the 18th May, 2013. 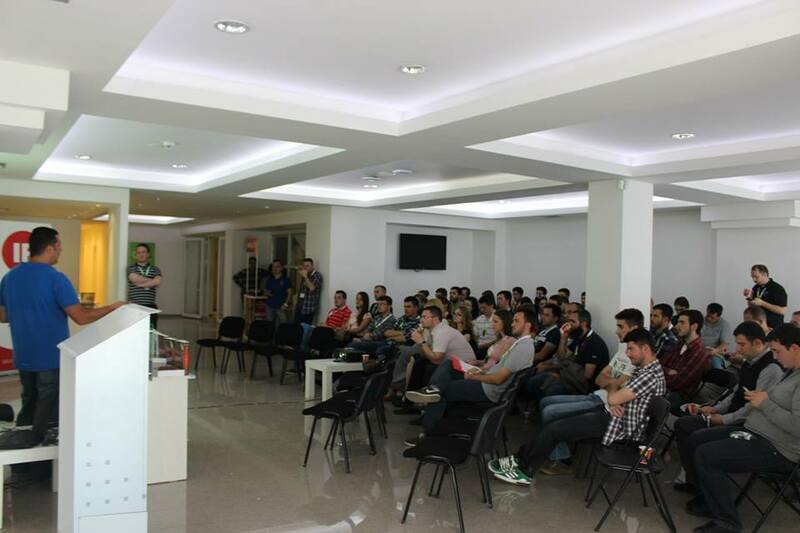 Thanks to the Niko as my mentor for this successfully event and I need to say thank you also to my friends who helped me a lot during the organization of the event (Betim Drenica, Florim Maxhuni, Milot Rexhepi). 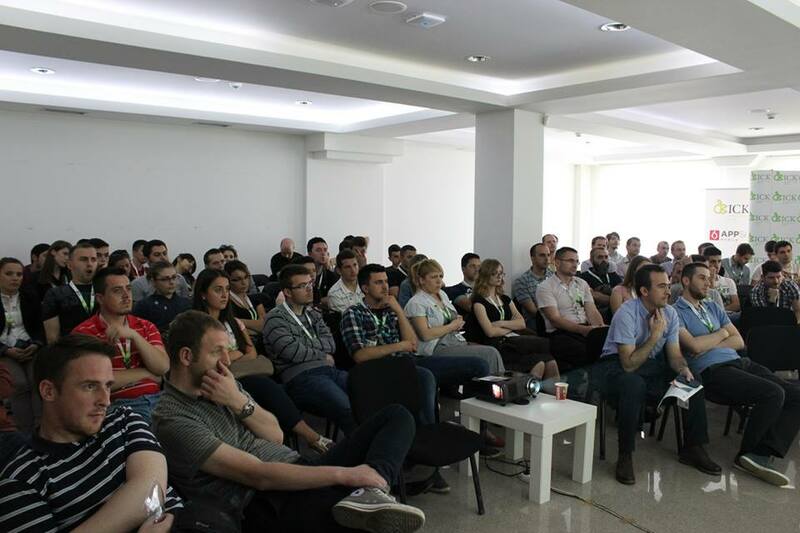 Starting to look forward for the next one, soon! 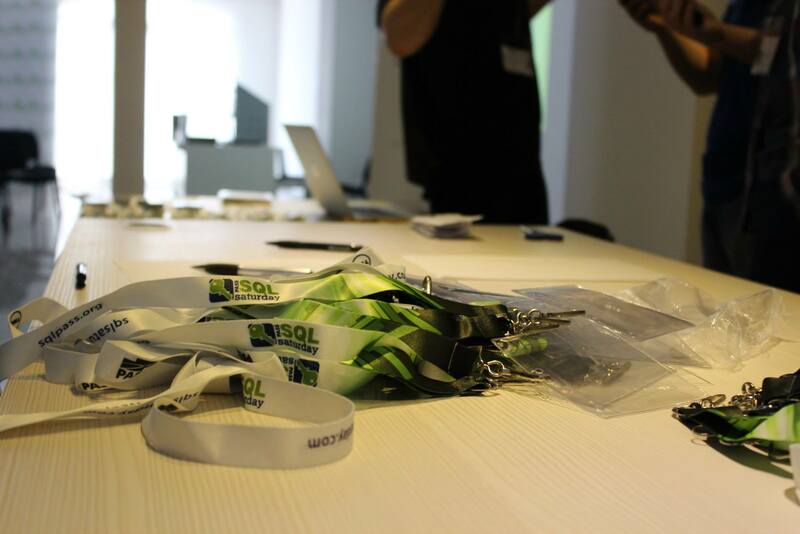 … stay tuned! 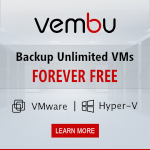 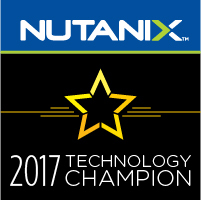 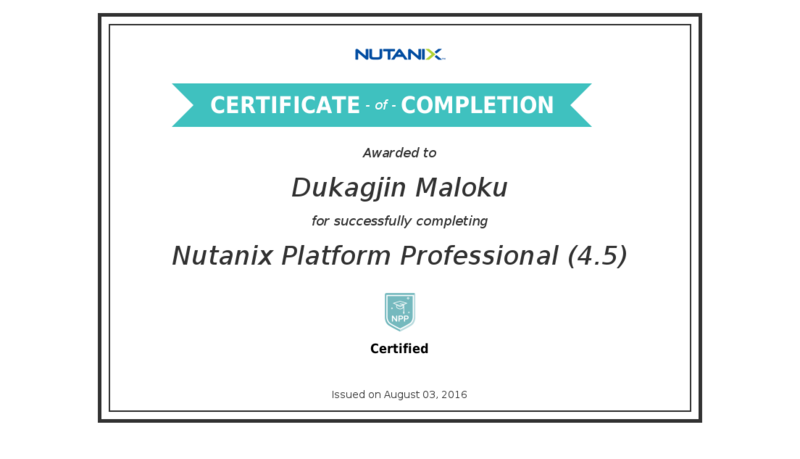 This entry was posted in Free, MVP, PASS, SSC, Tech Events on 28/05/2013 by Dukagjin Maloku. 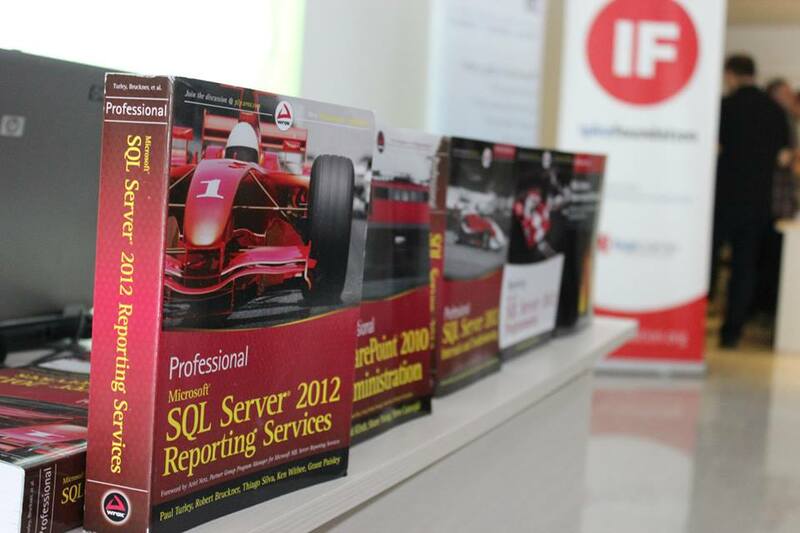 This entry was posted in General, MVP, SQL Server, SSC and tagged MVP, SQL Server on 02/10/2012 by Dukagjin Maloku.